These balls fly straight and far, for me. I'm an older golfer that doesn't drive 300 yards so my choice in balls make a difference. 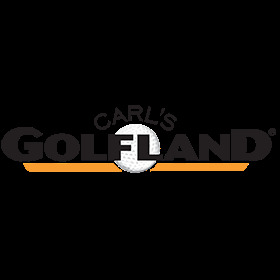 Carl's Gofland shipped the right products, on time and at the right price. Good price. Balls are nothing special. callaway supersoft balls are great feeling golf balls, wish they were alittle harder for feel with the butter. these are my winter ball but since Carl's had they at a GREAT price i figured i would buy some early. The balls are a no brainer if you are up there in years. Low compression so I get better distance, soft feel, soft off the putter head, seems to spin better around the greens. For me, its the best ball out there. All that and Carl's has the best price I could find, along with free shipping. That makes this one heck of a deal.